Nearly three hours a day on our mobile phones (and we’re not talking). 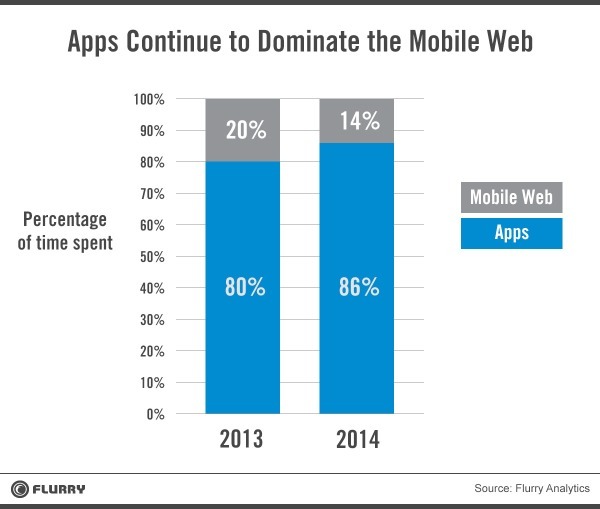 Most of that time we’re in “AppWorld” – not on “the open web.” That is a scary trend, to my mind. But I think it’s temporary. Or rather, I hope it is.